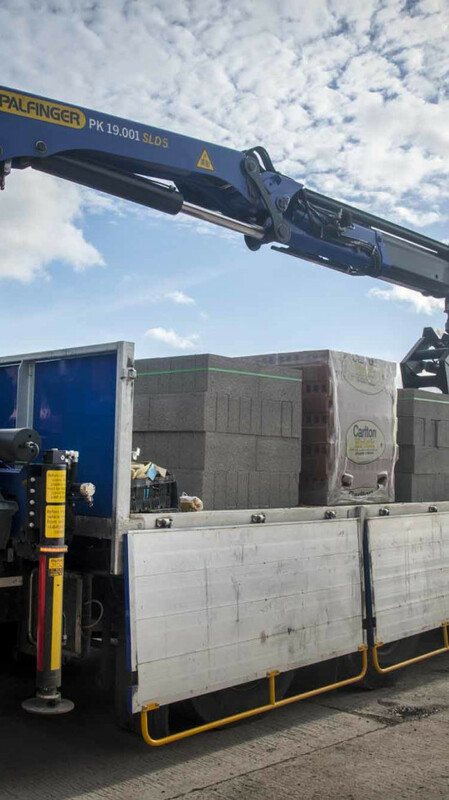 If you are looking for improved safety and increased productivity from your fleet of specialist construction vehicles, Ryder's team of in-house engineers is ready to support your fleet requirements. Ryder provides support, insight and expertise to help source specialist vehicles for your current or future construction projects. We understand the complexity of issues surrounding health safety, technology and compliance in the industry. By partnering with us, we can help ensure your vehicles meet health and safety standards and are up to date with the latest vehicle technology. Furthermore with our ‘Fleetcare Online’ system, you will be able to store all vehicle and compliance documents such as specialist equipment testing certificates digitally in one place, which will reduce any administrative burden and paperwork. For further information on how we can help support you with vehicle health and safety, please feel free to download our article below. Telematics technology gives you the tracking, location and performance data you need to analyse your fleet and pinpoint any potential cost savings.